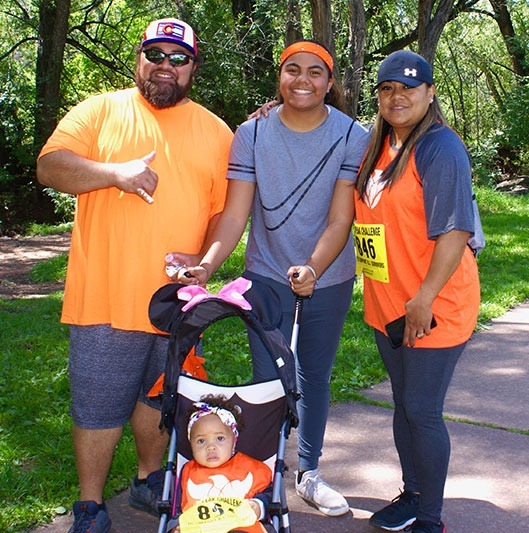 2019 Pikes Peak Challenge – Saturday, September 7th! ONE event, FOUR Challenges, Choose YOUR Summit! 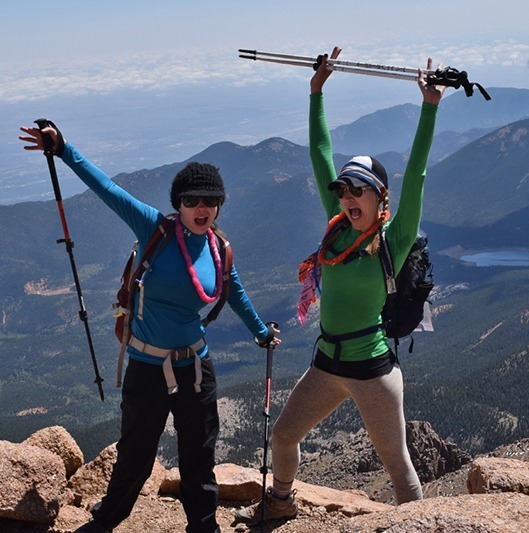 The Pikes Peak Challenge has a summit for everyone! 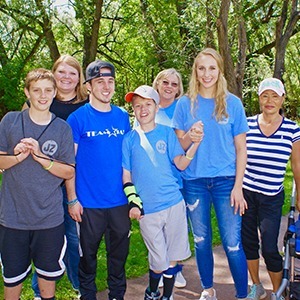 Whether you’re racing the sun up to the summit of Pikes Peak, lacing up your boots for the 13-mile round trip Barr Camp Hike, readying your wheels and sneakers for the two-mile Manitou Springs Walk, or participating in the Virtual Challenge, the Brain Injury Alliance of Colorado offers a fun-filled, inclusive event to inspire every participant, and challenge every ability while raising money to support those living with an injury to the brain in Colorado. What makes this event so special? 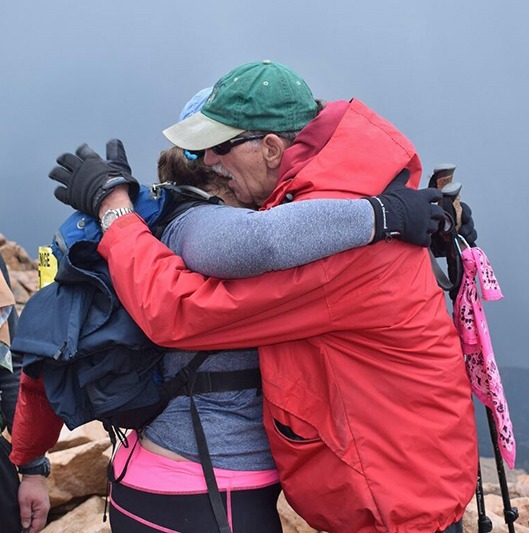 The survivors and families who are summiting alongside you are defying the odds, accomplishing something they’ve been told they’d never do, and are celebrating this truly amazing and powerful achievement. They remind us that their daily challenges far surmount our own and help empower us to challenge our own physical limitations. 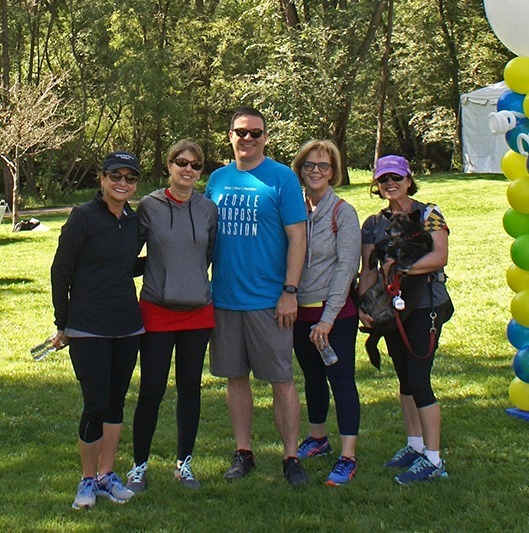 Each event is filled with camaraderie, laughter, and new friends. 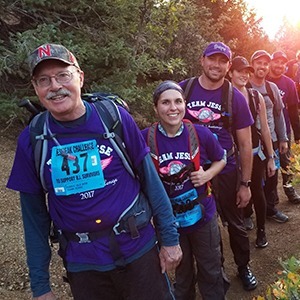 So, choose your summit, and join us as we raise money to improve the lives of those living with an injury to the brain. 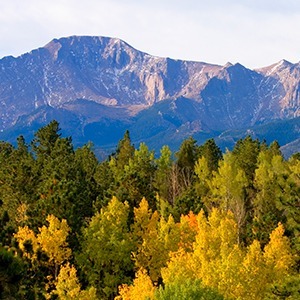 For information on the 2019 Pikes Peak Challenge sponsorship opportunities click here. 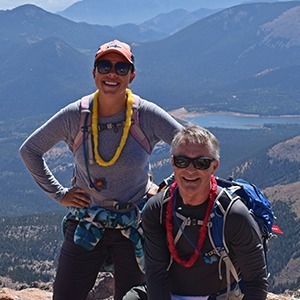 13-mile hike to the magnificent 14,115ft summit of Pikes Peak. 13-mile round trip hike to the unique cabin at beautiful Barr Camp. 2-mile walk around the picturesque town of Manitou Springs. A virtual option for those unable to attend the event.